Fastback binding strips are the highest quality, on-demand binding products on the market! 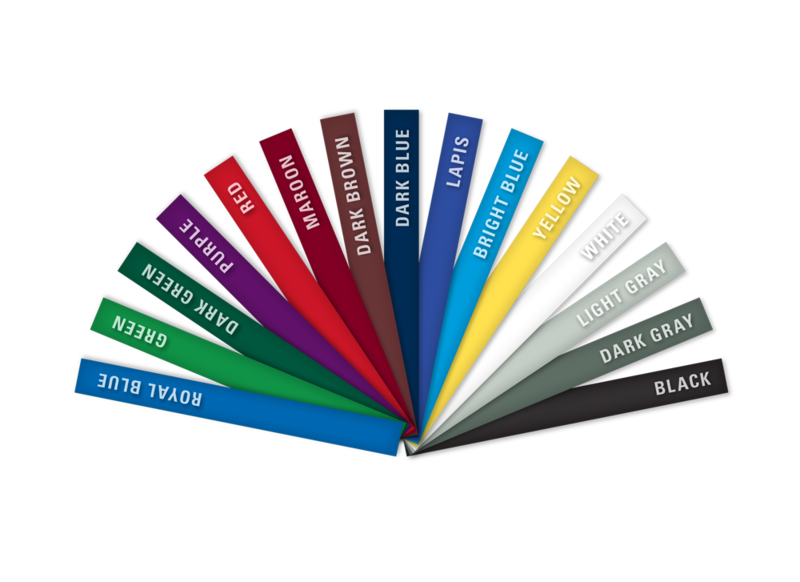 Fastback strips come in various styles, textures, thicknesses, and colors—so never you and your customers never have to compromise! Fastback’s revolutionary thermal strips create strong, beautiful bindings. 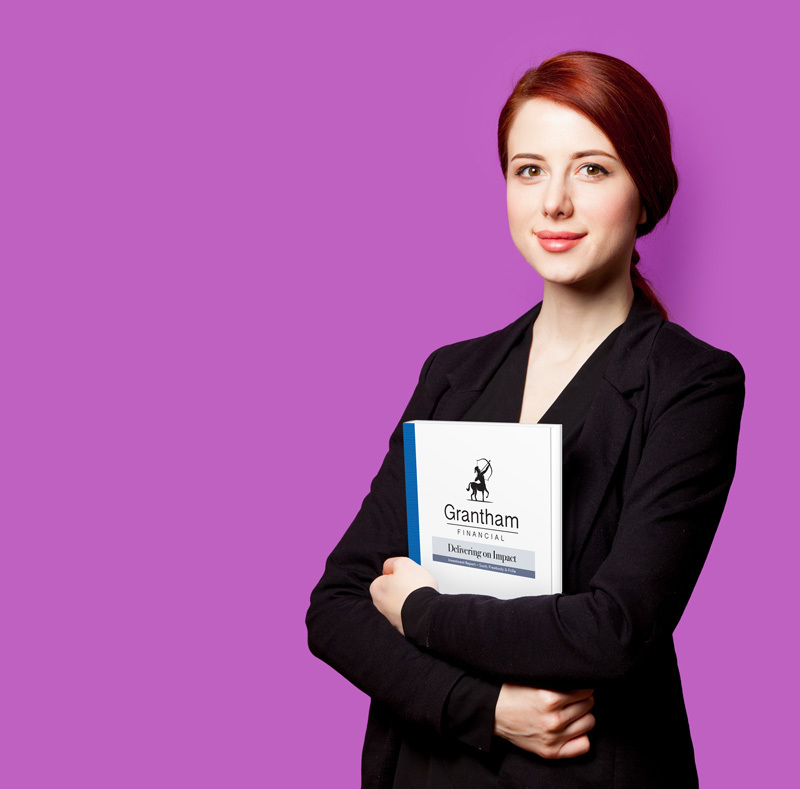 Now you can assemble bound books and documents in seconds, saving your company time and money. 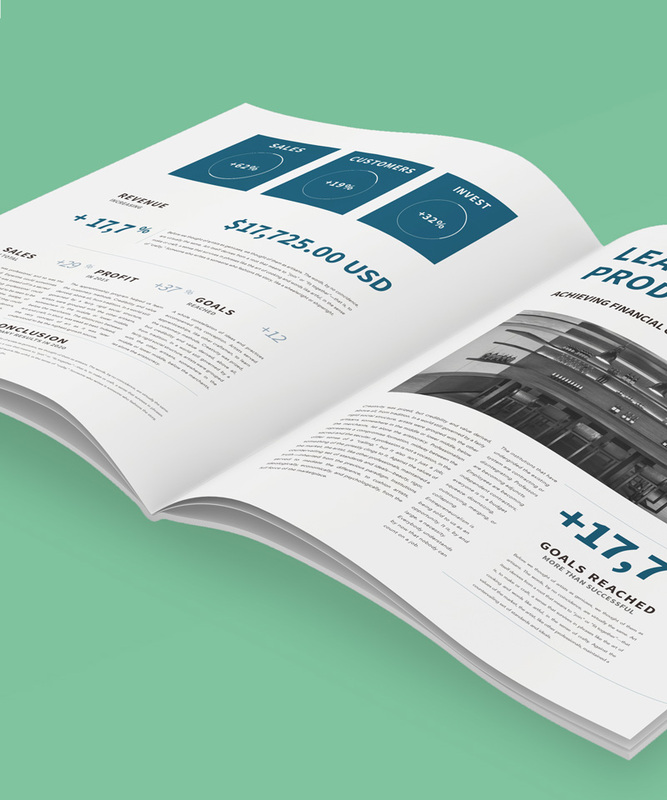 Fastback bound documents lay flat when open for a seamless, panoramic impact. A book or document that lays flat shows-off graphics, full-bleed pages and panoramic photos; plus is easier and more enjoyable to read. The Fastback 20 binds 3.5x faster than competitive binding systems. 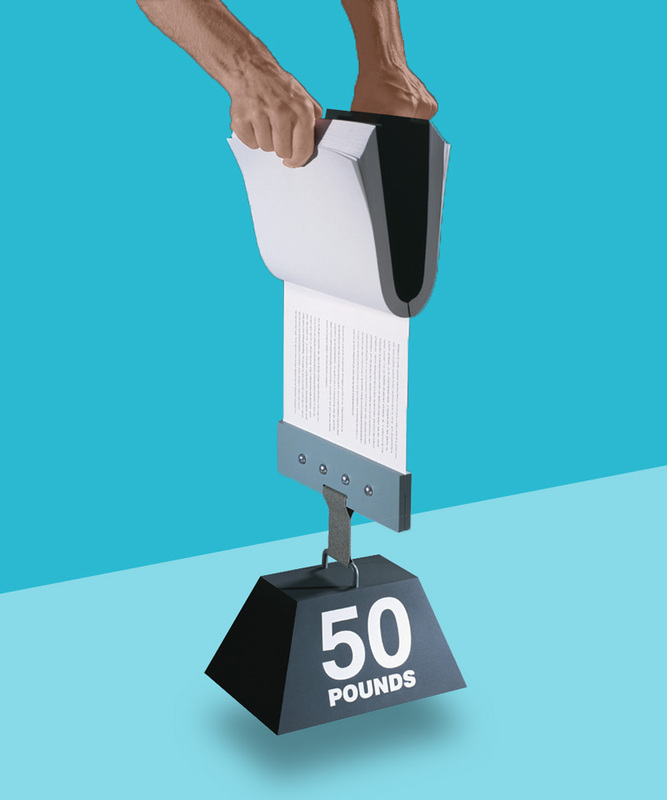 Fastback bound documents can withstand more than 50 pounds of pull. 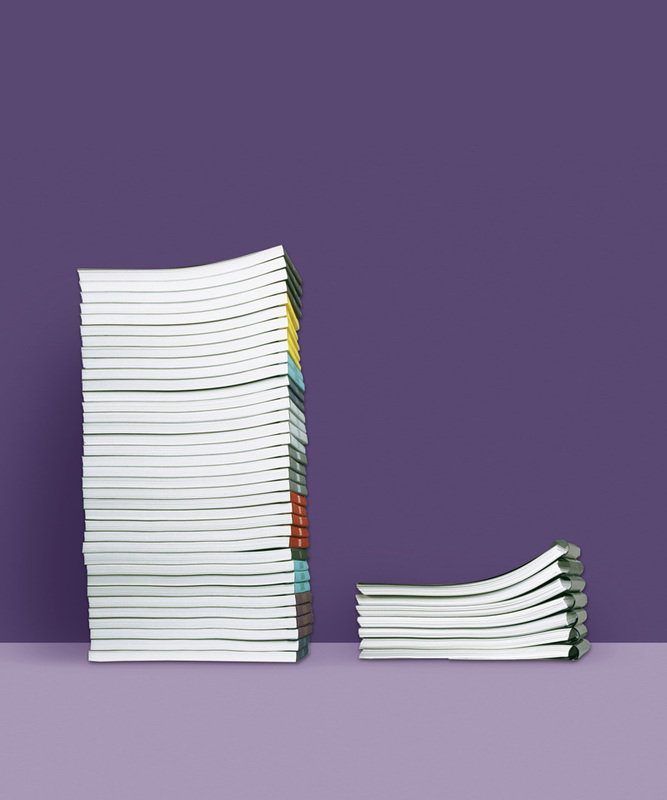 Fastback Thermal Strip delivers true lay-flat binding. 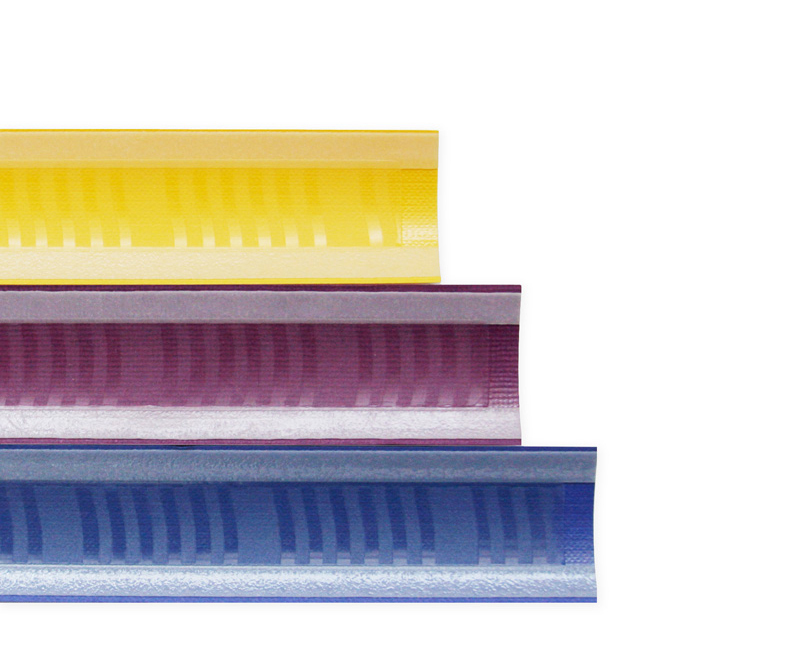 Fastback boasts the widest selection of colorful thermal binding strips. Colorful binding strips make your documents stand out, enable advanced organization and create opportunities for creativity. Each Fastback thermal strip uses several specially formulated adhesives to optimize the strength, durability and hold of the pages, while still allowing the document to open flat. The thermoplastic adhesives actually penetrate between and into each page for the strongest binds possible. Fastback binders recognize the type of strip you insert, and then configure the machine settings to bind the fastest and strongest books possible.